An alternative to X-acto #11 Blade. Great quality for a lesser price. 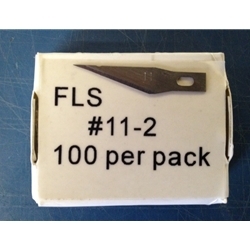 FLS Blades have a silver coated and are long lasting.